We speak to Elizabeth Lane, a partner at RPW Design, about the concept of luxury, hospitality design, and the studio’s latest projects. 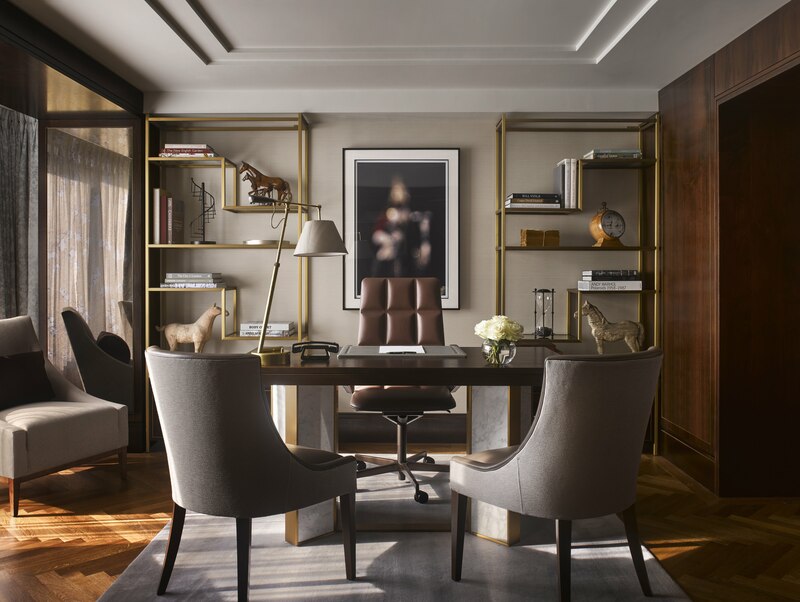 Renowned for its technical prowess and elegant interiors, RPW Design is one of the world’s leading international interior design practices. 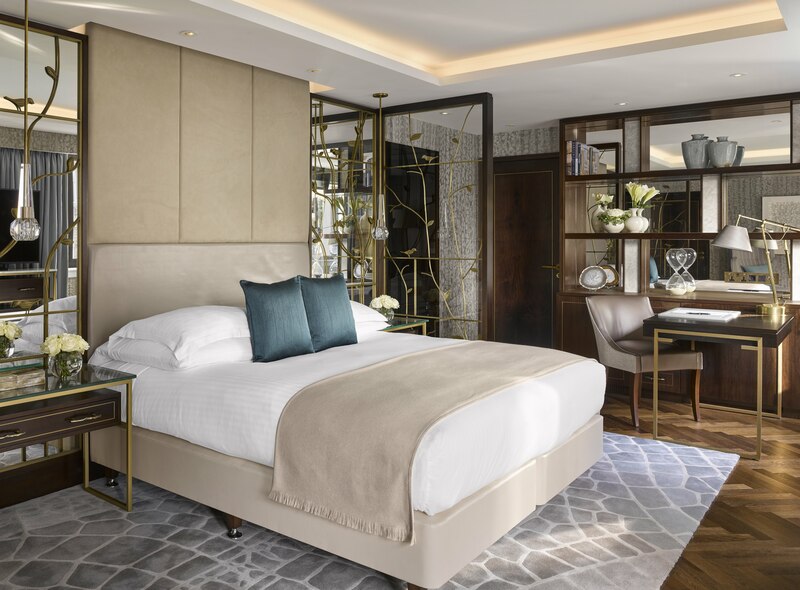 Founded in 1988, the studio focuses its attention on the hospitality industry, and has previously worked with hotel groups including InterContinental Hotels, Marriott, and Mandarin Oriental; RPW Design has also previously worked with the RAF Club in London. Whether designing the interiors for a five-star hotel, a new restaurant, or even a cruise ship, RPW Design offers its clients a range of services – from conceptualisation and design development to overseeing the final installation process. 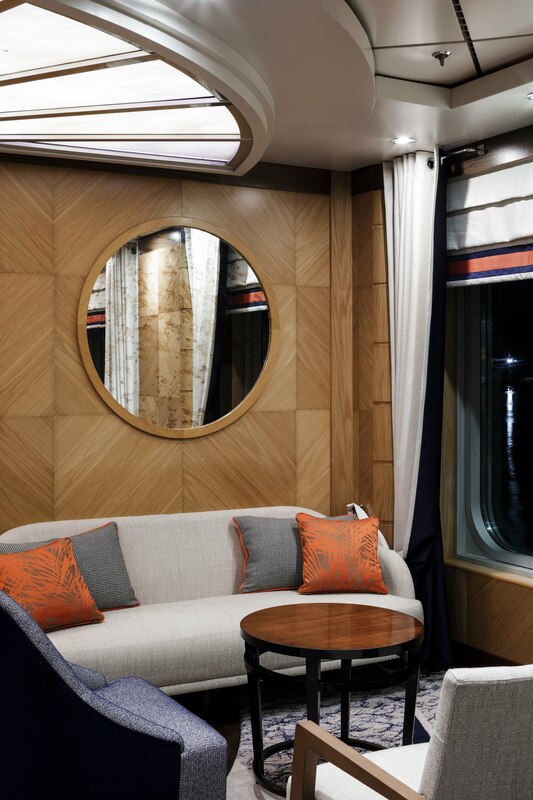 Recently, the studio has completed work on the refurbishment of two P&O cruise ships, Arcadia and Oceana, as well as the Capital Suite at the InterContinental Park Lane, London. 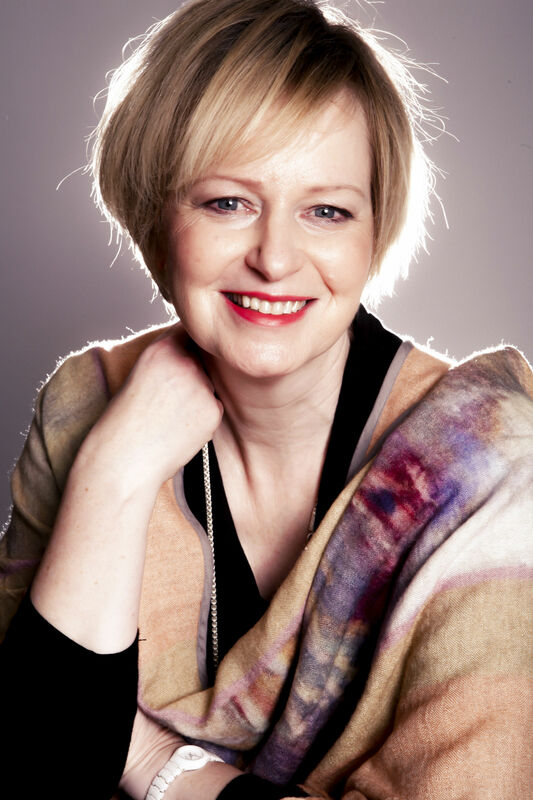 To find out more about these projects and the impressive studio behind them, we spoke to RPW Design partner, Elizabeth Lane. Tell us about your career before RPW Design? Before joining RPW Design 14 years ago, I was managing the FF&E design execution for major hotel groups, working on projects such as the renovation of the Waldorf and the Langham hotels in London. Prior to that, I was working in hotel management, which has given me an incredible understanding of the requirements hotels have and how design affects the operational functioning of hotels, which is extremely relevant when designing. How did you get into the luxury market? I have never been fixated on the concept of luxury; what’s important to me is to work with people who share my passion for things that have beautiful details, craftsmanship, and create wonderful experiences. What drew you to RPW Design? The same passion for thriving to be the best at what you do, and the fact that this is a continuous work in process, as the learning never stops. Were you always interested in pursuing design? I have always been passionate about hospitality, having started my career in hotels, but the love for design has developed and grown through my career. I’ve been very fortunate to work alongside inspiring designers on a wide variety of projects, which made me realise how much good design can impact hospitality – by properly supporting the hotel in delivering the best experiences for their guests. There is something so satisfying about finding new, intelligent solutions that create beautiful spaces, which can deliver faultless services. What is your favourite part of a design process? When it all comes together and works! What are the highlights/challenges in working in the hospitality market? I always tend to say that these two aspects are very much interconnected… The highlight is often when you have been able to find a solution to the challenges – and dealing with challenges is the reason we get hired in the first place! 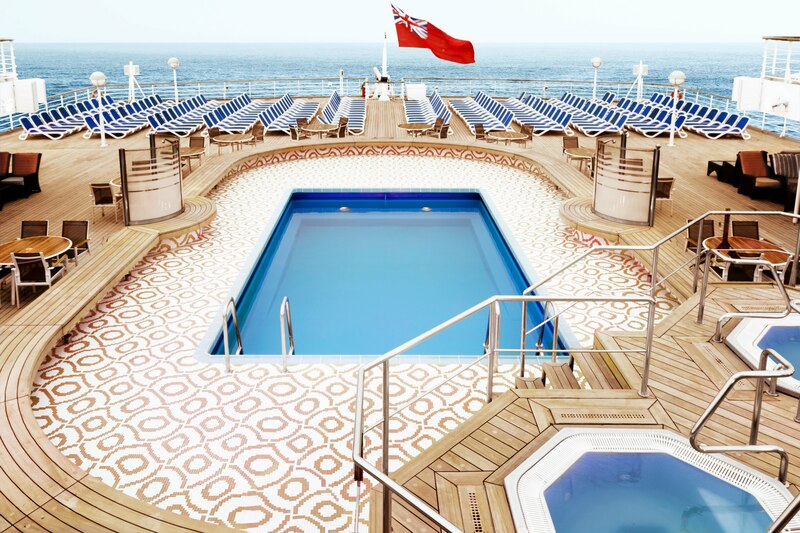 Are there major differences when designing for cruise ships, compared to hotels? The biggest difference is that a hotel is a fixed entity whereas cruise ships move; this has a whole series of consequences, which makes the logistics of designing a cruise ship a lot more challenging, but also fascinating. Tell us about one of your recent projects? 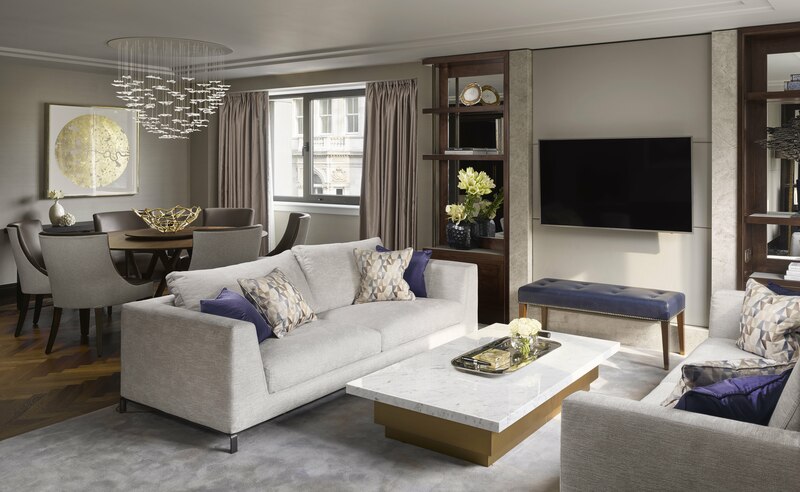 Our latest completed project is the Capital Suite at the InterContinental Park Lane. 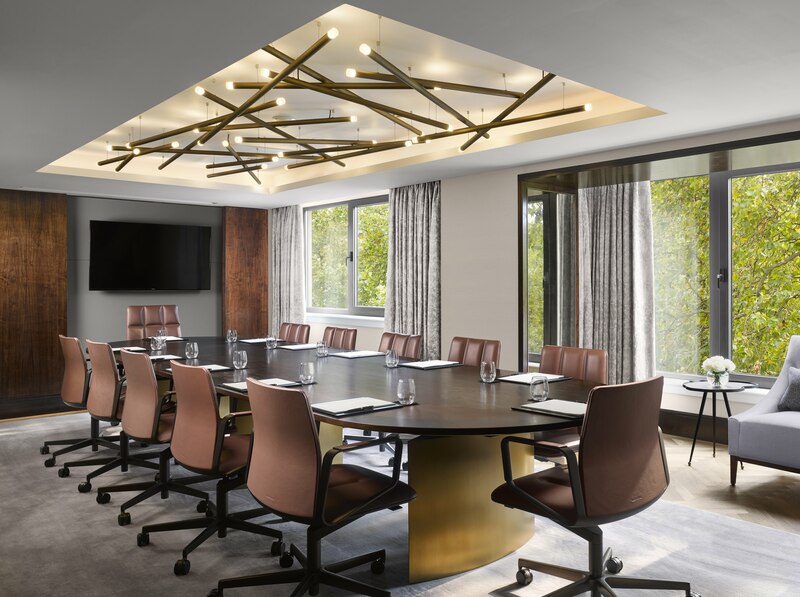 Developed to offer the upmost in privacy and flexibility, a fully equipped boardroom acts as the centre piece of the suite. The boardroom can easily be combined in different ways with the adjoining spaces, such as a private office (making it a purely business focused space), or joined with a living area and guestroom, making it possible to relax between meetings. Are you currently seeing any trends in the luxury hospitality market? One of the biggest trends we’re observing is the shift of focus from the bedroom to the public areas – making those spaces destinations by themselves. We are also seeing hotels creating more public spaces which can be enjoyed by everyone, not only hotel guests; it’s an interesting transformation in regard to the relation between luxury and privacy. What’s next for RPW Design? Something on the sea, something by the sea, something in the countryside and of course, something new in a European city. I’m very much looking forward to what 2019 will offer us in terms of challenges and highlights!